A Full Family Membership for only $130 per month. The family membership package includes access to the swimming pool, racquetball courts, club park/grounds, golf course, restaurant and bar. Enjoy our newly renovated bar and restaurant with 7 flat screen T.V’s perfect for watching your favorite sports programs. Take advantage of this great special and start enjoying some great family time at Rio Mimbres. Membership requires purchase of Rio Mimbres Corporation stock at $250.00. Payment plan is available. Contact 575-546-0423 for further details. ​Rio Mimbres Country Club is offering full Social Memberships for ONLY $65 A MONTH through the month. The social package includes total access to the pool, racquetball courts, club park, restaurant and bar. ​JOIN NOW and take advantage of everything RMCC has to offer. 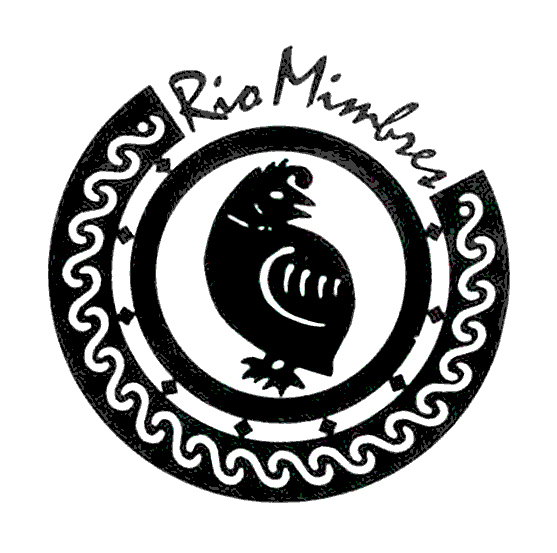 ​Membership requires purchase of Rio Mimbres Corporation Stock at $250.00. Payment plan is available. Contact 575-546-0423 for additional information.